SocialCops | Adios 2016, Welcome 2017! Hope you’ve had an amazing start to the new year! SocialCops HQ greeted 2017 with loads of hustle and bustle — we launched our brand refresh, had an amazing annual planning session, and soft launched the next version of our data intelligence platform. Before diving headlong into the new year, we took a step back and reflected on last year. 2016 was a year of massive growth for us at SocialCops. Our team doubled in size, the data we processed grew by 10x, and we hit a scale that we never imagined during our plans for 2016. In 2016, we had the opportunity to deploy our platform and partner with organizations that were working to confront critical challenges facing humanity. Here are some of our key partnerships from the year. We forged an ambitious partnership with the Tata Trusts to deploy our platform for better data-driven governance in India. Our platform is being used to drive rapid village development and build model data systems. Read more. As data intelligence partners, we helped the Ministry of Petroleum and Natural Gas track their national scheme to provide LPG subsidies to 50 million BPL women. Our platform was also used to plan the best locations for the next 10,000 LPG centers, based on ensuring LPG access for every person in India. We partnered with Unilever to deploy our platform to improve its targeting of European marketing campaigns with publicly available data. Find out more about Access. We partnered with the Quality Council of India and the Niti Aayog to deploy our platform and create one dashboard that could track key performance indicators and action points for India's 89 national ministries and key focus sectors. The Gates Foundation leveraged 31 public data sources and our visualization platform to optimize their $8 million investment for small and marginal farmers in Bihar, Odisha, and Uttar Pradesh. They used this data to ensure that their investment would create the maximum impact. Read more. Auditors from the Quality Council of India, armed with Android devices, conducted nationwide audits to certify cities as Open Defecation Free. 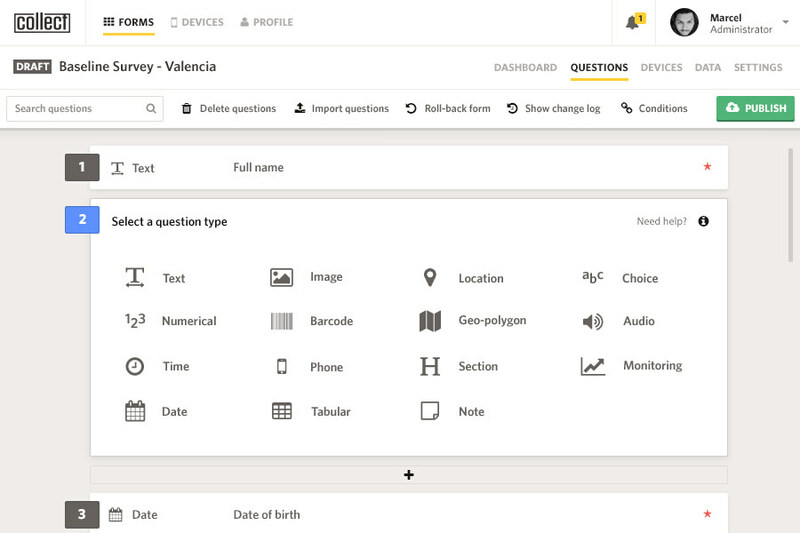 The audits were carried out on our mobile-based data collection tool, Collect. Find out more about Collect. We partnered with Frost & Sullivan to deploy our platform to visualize neighborhood-level data about citizen perception of safety in Johor. The dashboard empowered the police to focus on specific areas that needed support. The SocialCops family is growing fast — interested in joining us? ...checked out our blog for data resources, stories, and insights in 2016. 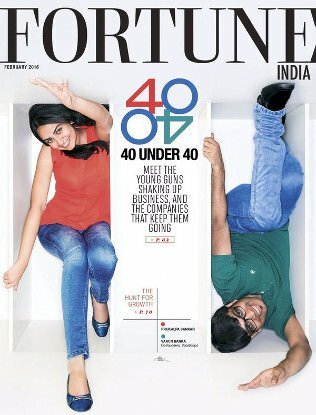 Did you spot us on the cover of Fortune Magazine, 40 Under 40 edition? 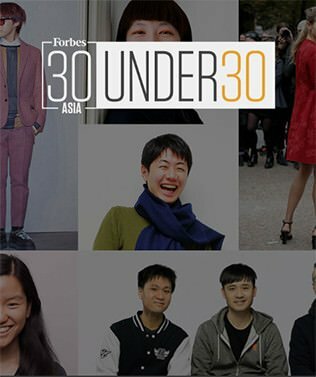 We were proud to be included on the Forbes Asia 30 Under 30 list for 2016. During the Chennai floods, SocialCops used its platform to assess damage and manage relief inventory. Their platform is being used to plan a model constituency using data on health, sanitation and poverty and help Uttar Pradesh curb maternal mortality. A data exchange that has myriad uses — from governments deciding healthcare allocations or a marketer pondering in which villages a brand of toothpaste should be introduced. 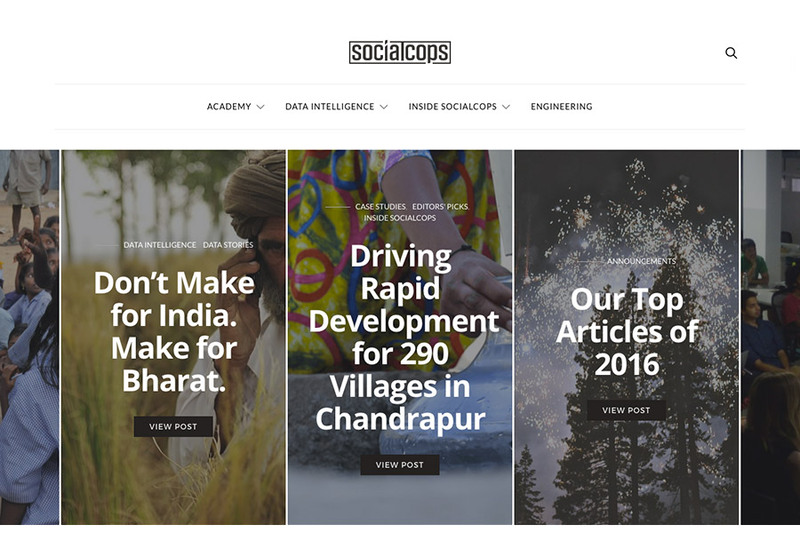 SocialCops helps tackle big problems with big data. Did You Catch Us in Any of These Events? TEDx Gateway — Asia’s largest TEDx event. We spoke about data and agriculture at India’s largest big data conference. Read more. We were invited by the city government of the Hague to leverage data to solve local problems. We spoke in Bangkok to share best practices of data collection and visualization with think tanks in South Asia. We spoke at the Public Policy panel in the ISB Leadership Summit for key IAS officers from the Government of India. Richa talks about how working with the Indian government has changed her outlook. 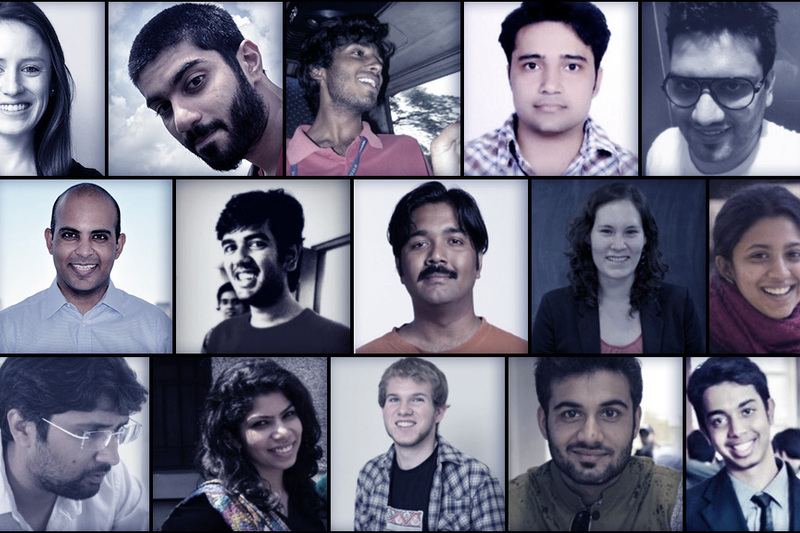 At 42, Anurag is the diversity factor in SocialCops' team of superstars. Daily notes from Akshay's first deployment as a Policy & Governance Manager. We spent last year working on our brand refresh, and we're excited to welcome 2017 with a brand new website, fresh look, and our data intelligence platform.